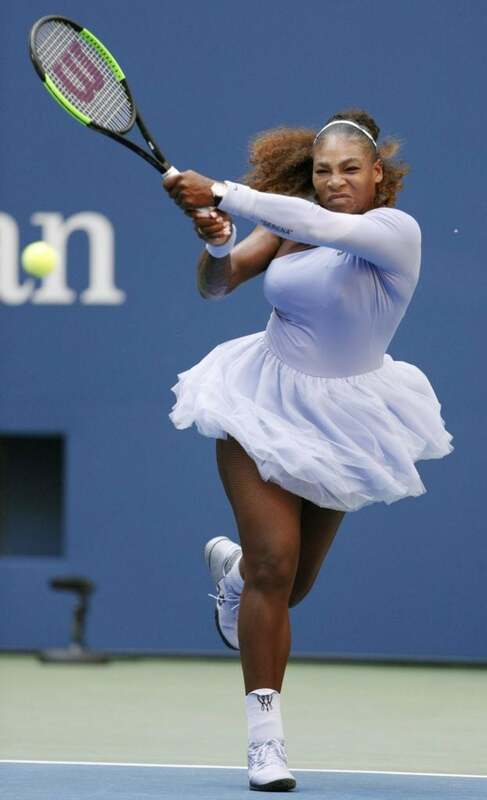 Serena Williams competes against Kaia Kanepi of Estonia in the fourth round of the U.S. Open in New York. 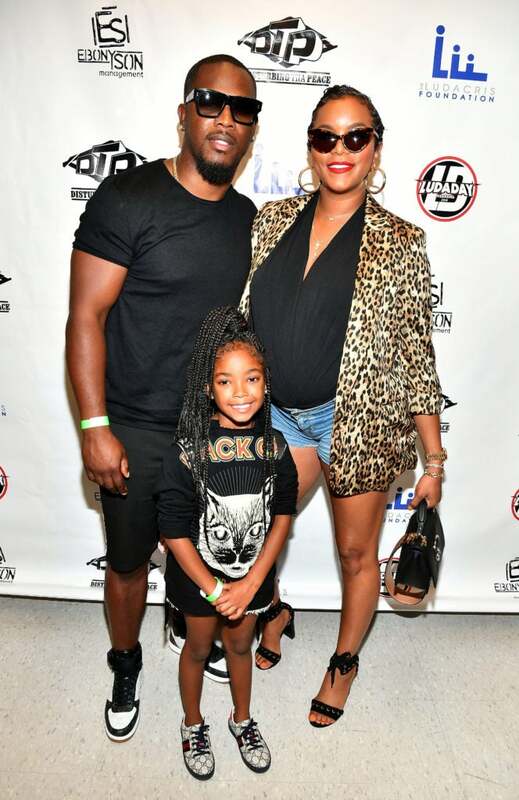 Tommicus Walker and LeToya Luckett smile for the cameras backstage at 2018 LudaDay Celebrity Basketball Game at Morehouse College in Atlanta, Georgia. Ludacris and Eudoxie Bridges pose together at John Wall Birthday Celebration at Gold Room in Atlanta, Georgia. 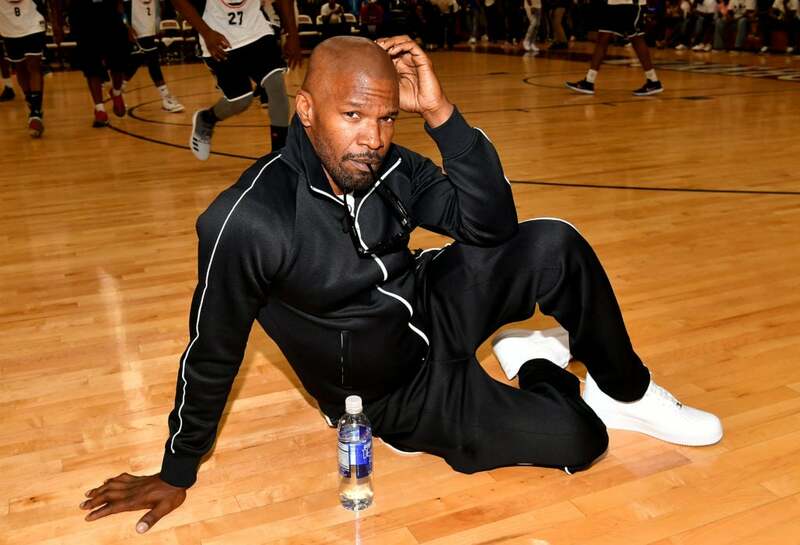 Jamie Foxx attends the 2018 LudaDay Celebrity Basketball Game at Morehouse College in Atlanta, Georgia. 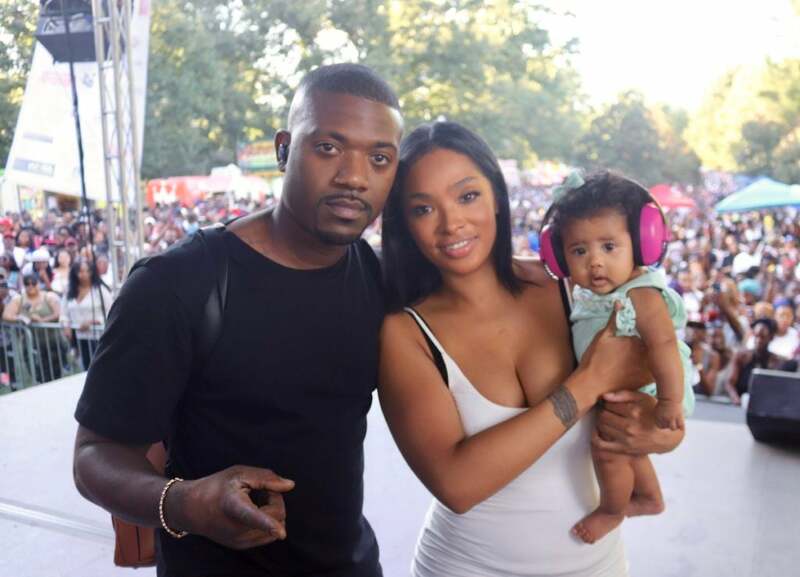 Ray J and Princess Love pose with their baby girl at the 2018 Pure Heat Community Festival in Atlanta. 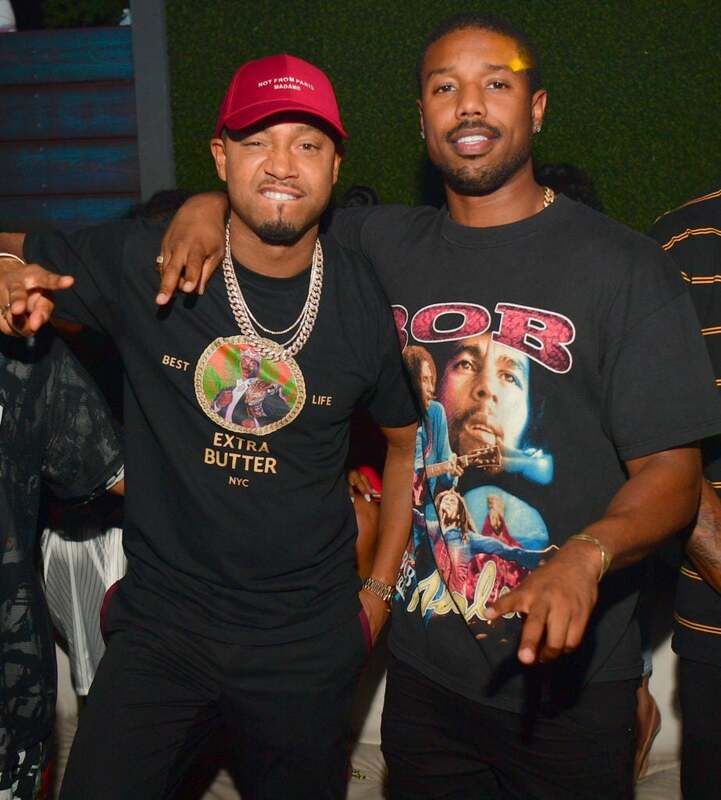 Terrence J and Michael B. Jordan attend the Labor Day Weekend Celebration at Compound in Atlanta, Georgia. Karrueche Tran strikes a pose at the Labor Day Weekend Celebration at Compound in Atlanta, Georgia. 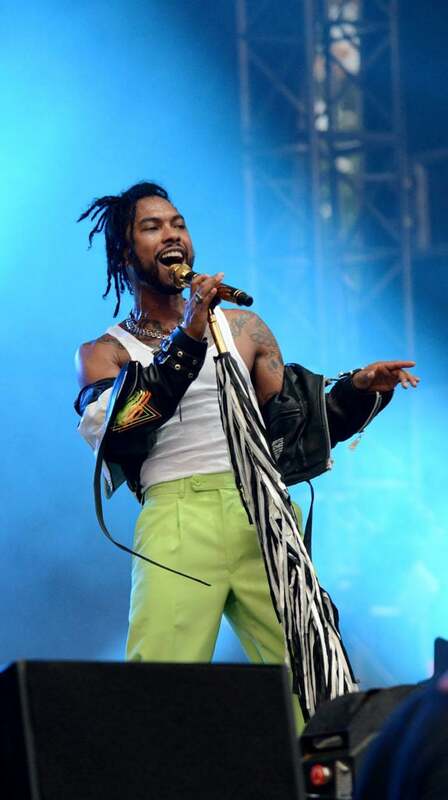 Miguel performs onstage during the 2018 Made In America Festival in Philadelphia, Pennsylvania. 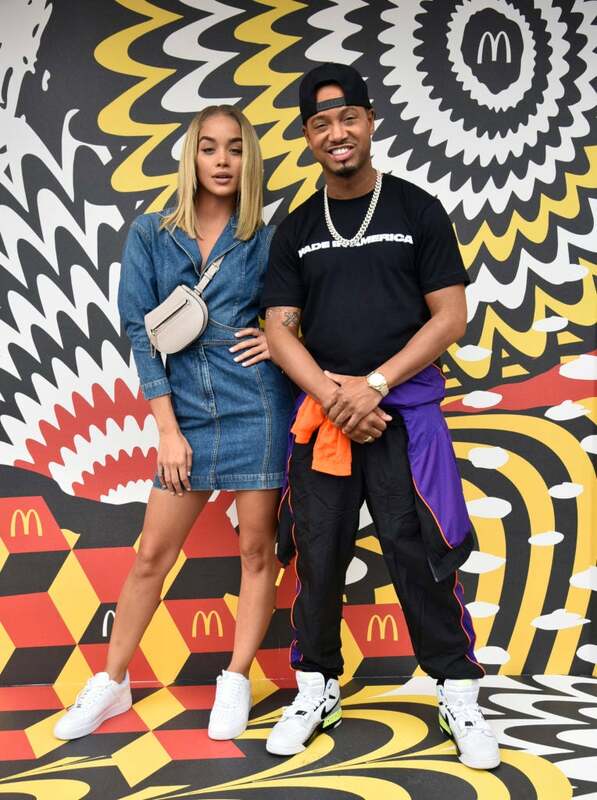 Jasmine Sanders and Terrence J pose for the cameras at McDonald's At Made In America Festival in Philadelphia, Pennsylvania. 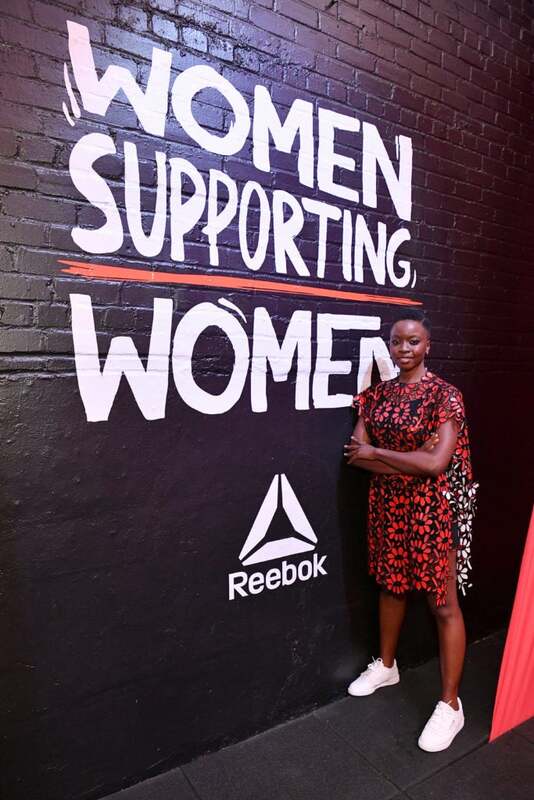 Yvonne Orji stuns as heads over to The Late Show with Stephen Colbert in NYC. 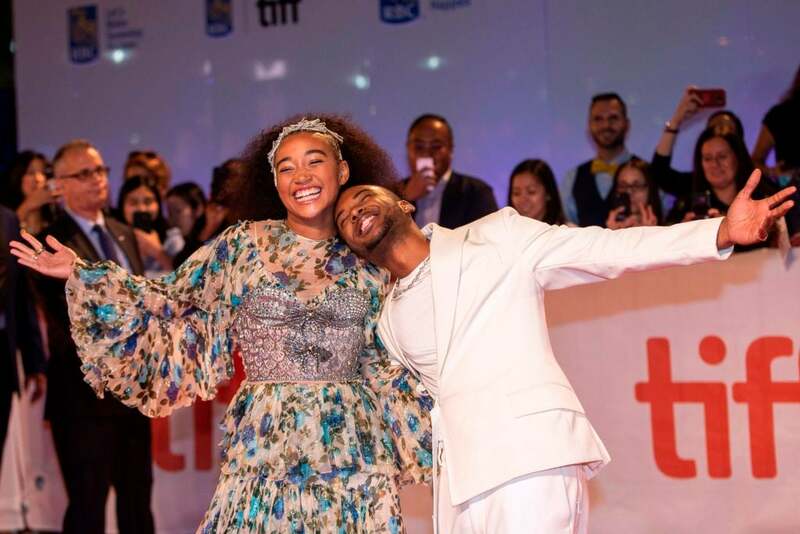 Yara Shahidi is all smiles as she attends Aldo Collaborates With Refinery 29 On "29 Rooms" in New York City. 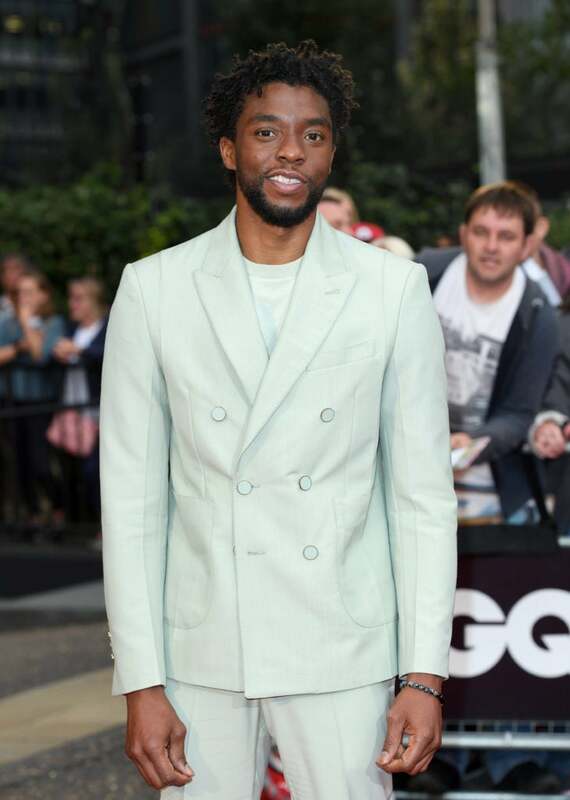 Chadwick Boseman is all smiles at the GQ Men of the Year Awards at Tate Modern in London, England. 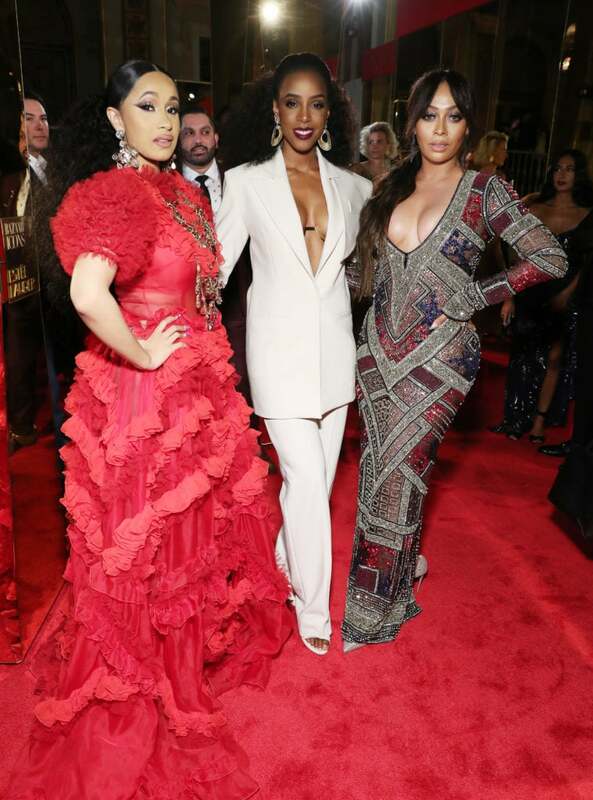 Naomi Campbell and Zendaya look stunning at the GQ Men of the Year Awards 2018 in London, England. Chrissy Teigen and John Legend pose for a sweet photo together a the GQ Men of the Year Awards 2018 at Tate Modern in London, England. Nicki Minaj is camera readies she celebrates the Kick-Off To NYFW: The Shows at The Pool in New York City. 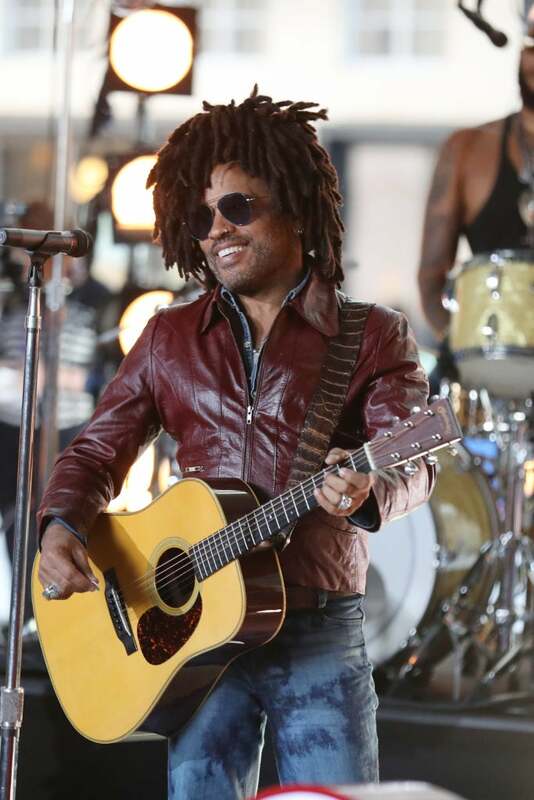 Lenny Kravitz is seen at the BBC Studios rehearsing for The One Show in London, England. Zazie Beetz attends Refinery29's 29Rooms Opening Night in NYC. 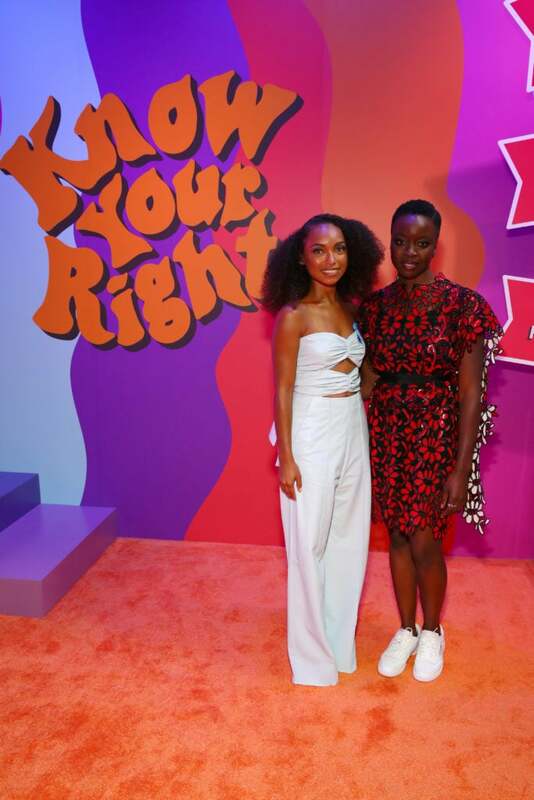 Logan Browning strikes a pose at Refinery29's 29Rooms Opening Nightie NYC. 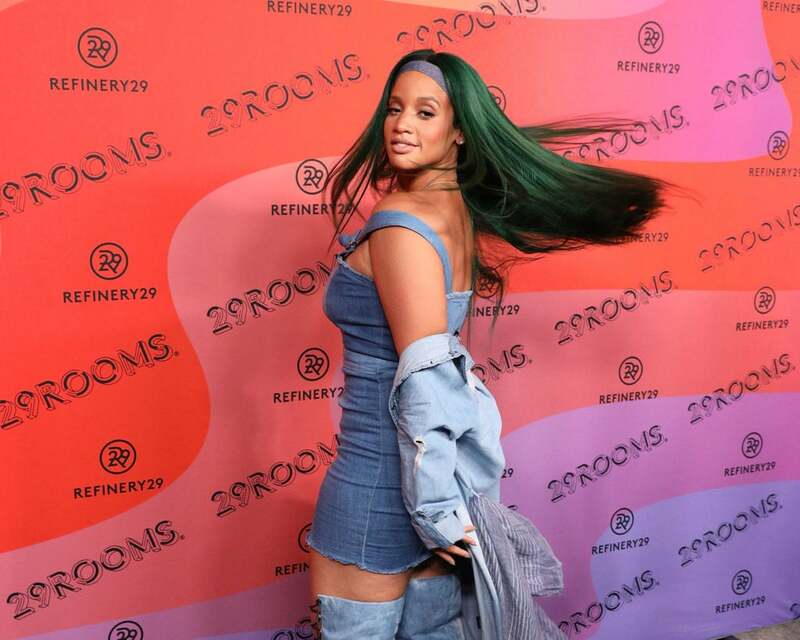 Dascha Polanco does a little twirl for the cameras at Refinery29's 29Rooms Opening Night in NYC. 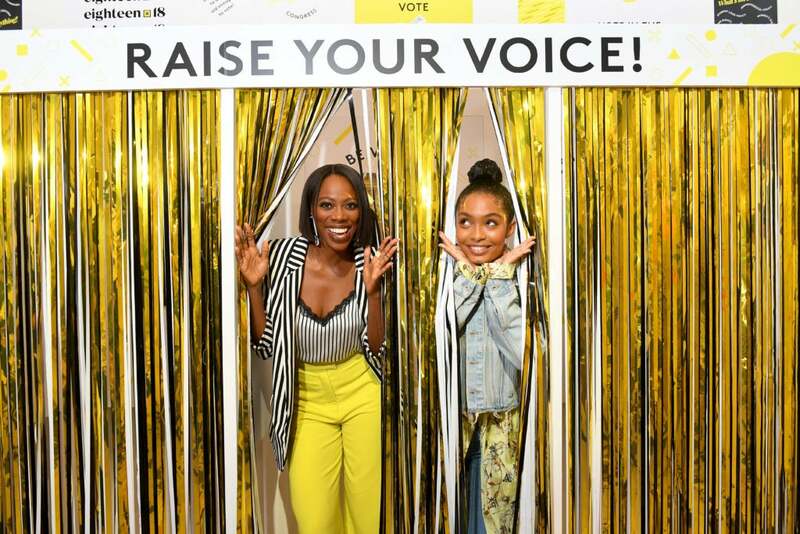 Yvonne Orji and Yara Shahidi are all smiles as they attend the Expand Your Reality Opening Partying NYC. Joan Smalls stuns at the Harper's Bazaar ICONS party. 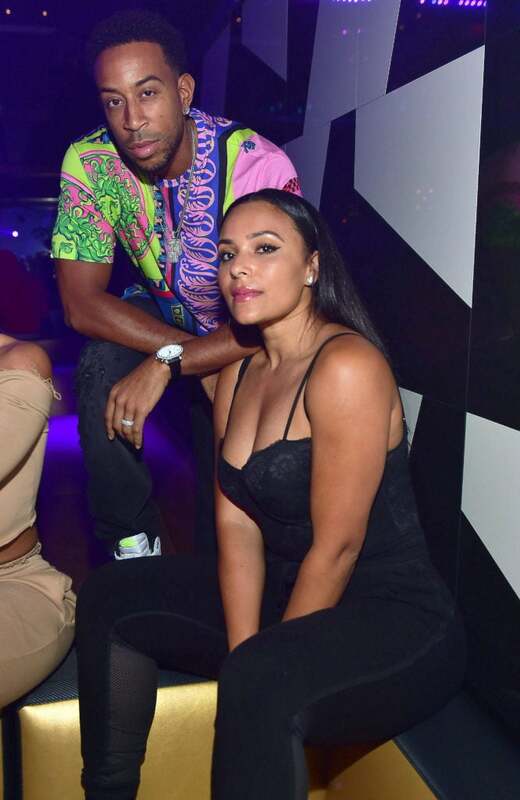 Victor Cruz and Karreuche Tran take a sweet photo together at Harper's Bazaar ICONS party in NYC. Nicki Minaj is camera ready as she strikes a pose at the Harper's Bazaar ICONS party in NYC.